March 22, 2019 by Laurie 13 Comments This post may contain affiliate links, which means if you click on a link and purchase something, I may earn a small commission (at no additional cost to you.) See my disclosure policy HERE. Pay $40.33 ~ like getting the throw for $25 and towels for $1.70 each! I don’t understand how to add the fiesta bowl from cart. And it’s not taking it off in cart. I can’t find the details on the feee gift with purchase. I didn’t see this offer either- any suggestions? What if I want a combination of bath and hand towels and wash clothes? Can I still get the fruit bowl if I hit a certain price point? Or does it only work with the bath towels? Makes them $13.99 each after coupon codes. So just checking that the bath towels are one purchase and the Fiesta set is another purchase? You don’t get free Fiesta bowl with the purchase of towels. Correct? Just purchased 7 bath towels, 4 hand towels and 4 face clothes. Total would have been $54.42. 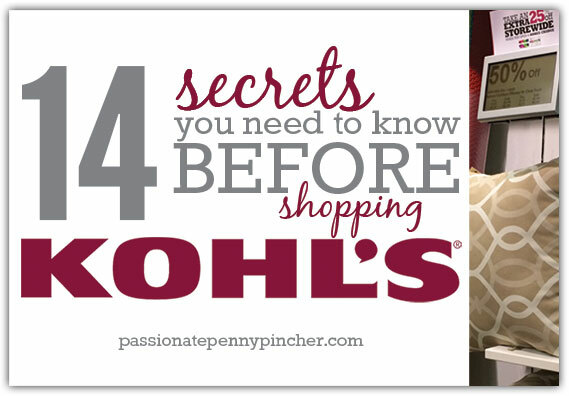 But, with the codes you mentioned and my $15.00 Kohls cash, I spent $18.49 cents. Always looking for deals like this so I can buy and then donate to the Fresh Start program in my town. Fresh Start is a program for low income clients, people who may have lost their home due to a fire, divorce, etc. who are starting out in a new apartment. Thank you for posting these offers. It keeps applying my Veterans $10 off first, so the 30% off is only bringing me down to 13.37 or $1.97 a towel. Is there a special way I have to do this? I’m not sure what I’m doing wrong, but it keeps applying the veterans $10 off first, before the 30% so I am getting a $13.37 total. So $1.97 a towel. I would like to get your emails. 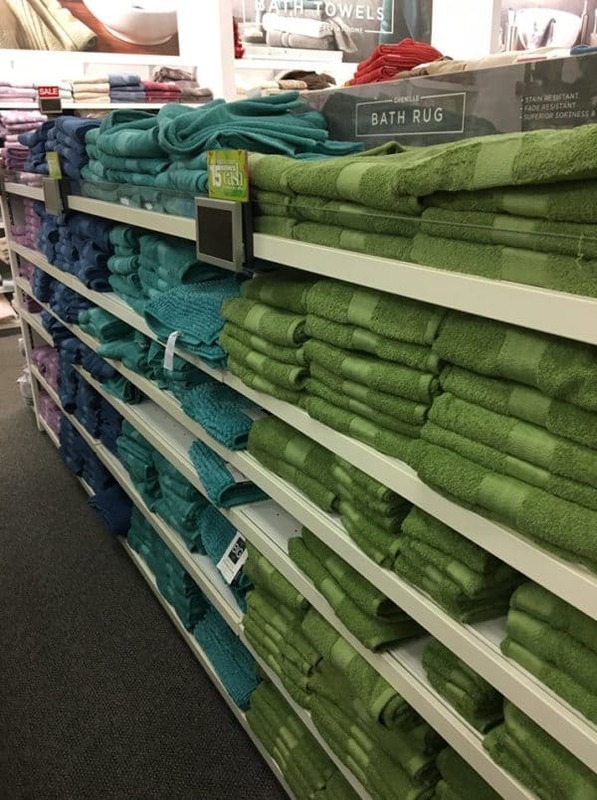 Can something instead of the throw be used when stocking up on towels? Hi Michelle! Sure thing ~ you can purchase just about anything along with the towels as long as your total is around $72 before coupon code! 🙂 Hope that helps!